Pampering yourself with a face mask, body scrub or bath soak is a great way to take a time-out and give yourself a little love. 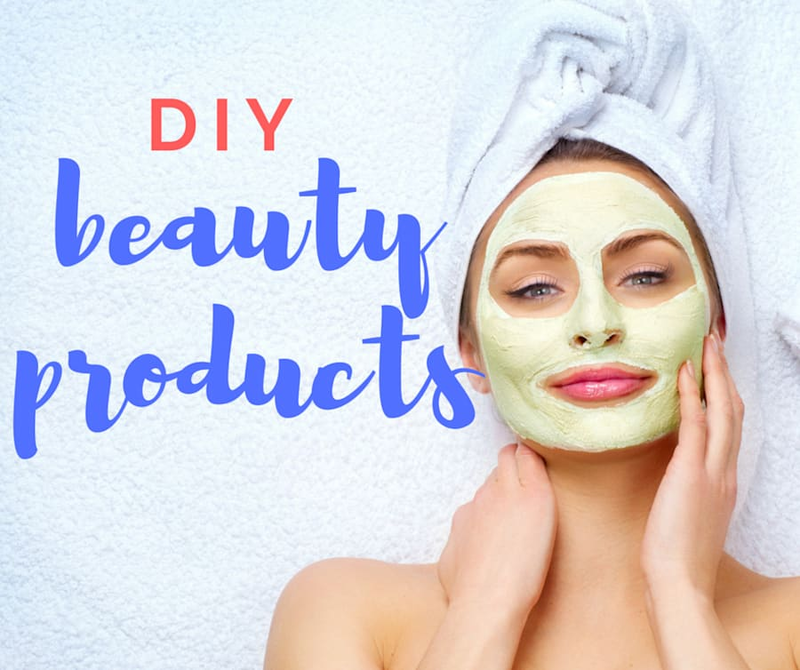 If you don't have a spare $100 to spend on a luxurious face mask or facial, don't fret -- you can make your own beauty products using ingredients you've already got lying around at home. 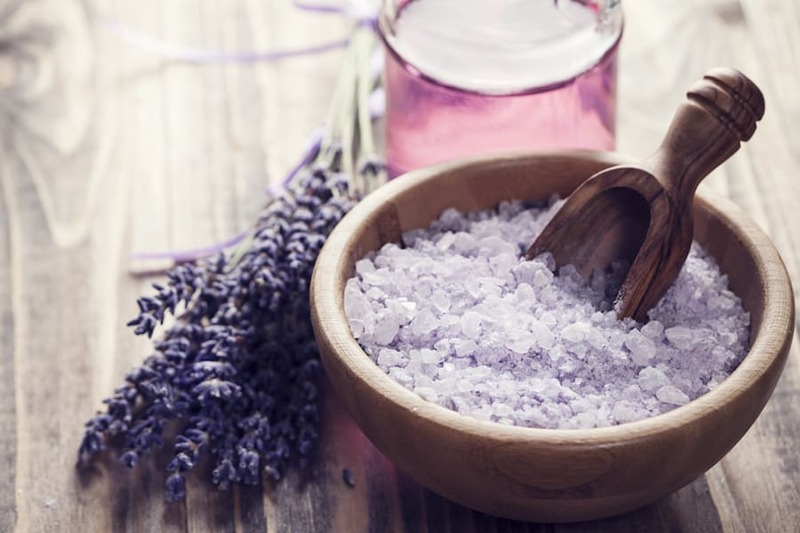 From coffee body scrubs and lip exfoliator to soothing face masks and bath salts, these DIY beauty ideas will have you feeling calm and lovely in no time. While we do love store-bought coffee scrubs, you will be surprised at how easy it is to make yourself. 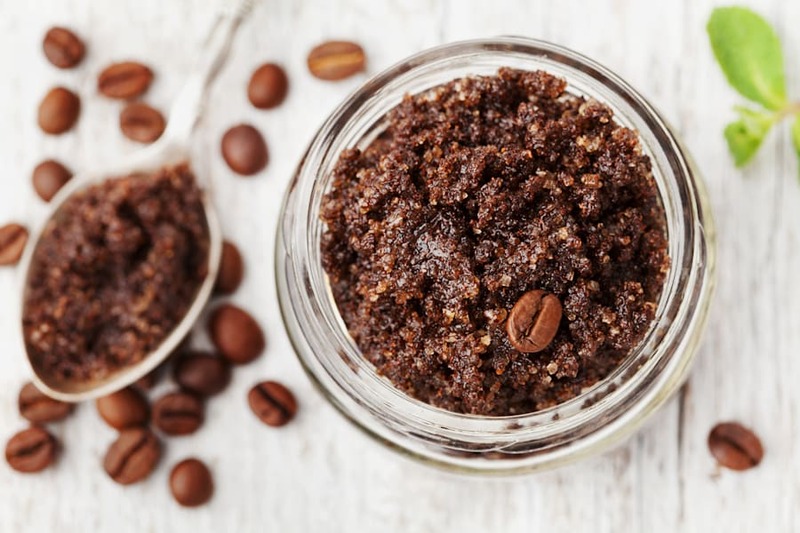 This DIY coffee scrub is perfect for the mornings when you need a wake up boost. Just don't freak out about the mess it makes in the shower -- it washes right down the drain. Jars of coffee body scrub make the best gift, too. Lips feeling dry and flaky? 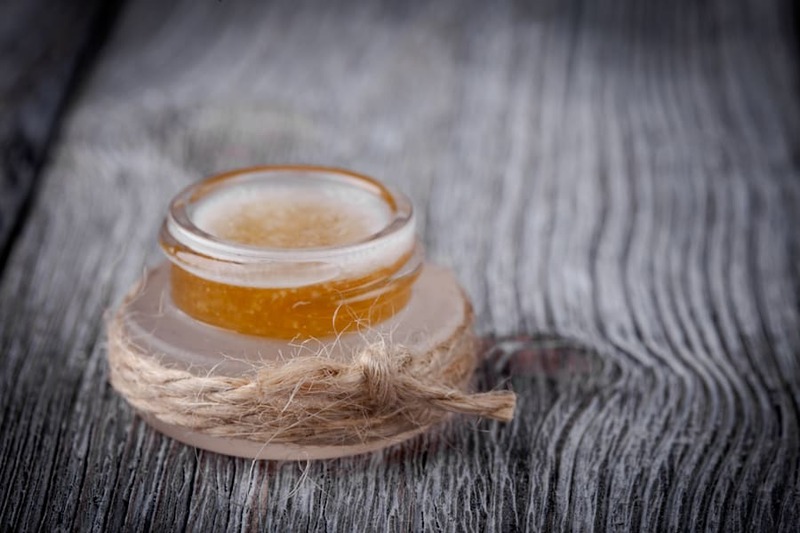 Try applying this homemade lip scrub made using sugar, vanilla and coconut oil and gently exfoliate with your finger. Warning: try not to eat the whole tub. Combine all ingredients well and store in a small jar. All natural and very delicious. Simply mix two ingredients together and get slathering. Treating yourself to an evening face mask is a nice way to unwind and ease into a good night's sleep. Our locks need some love, too, and this natural hair mask does the trick. 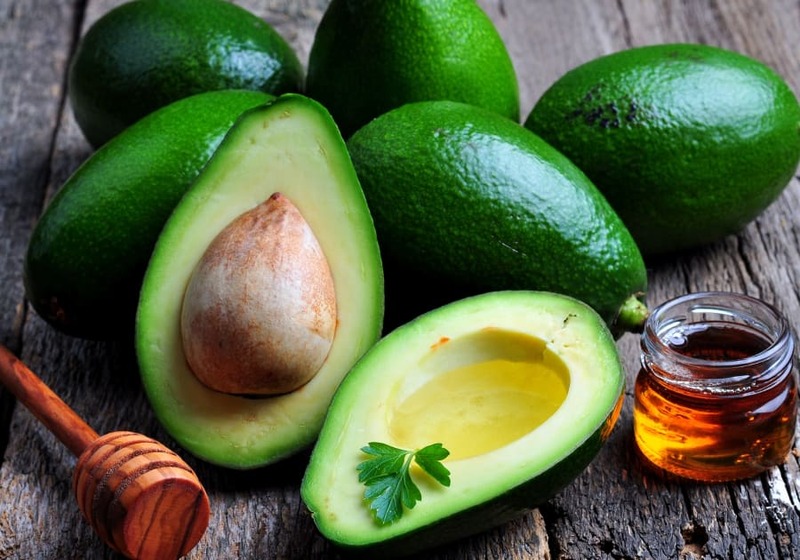 Made using yoghurt, avocado and coconut oil, it creates a thick, nourishing mask to help hydrate your hair. 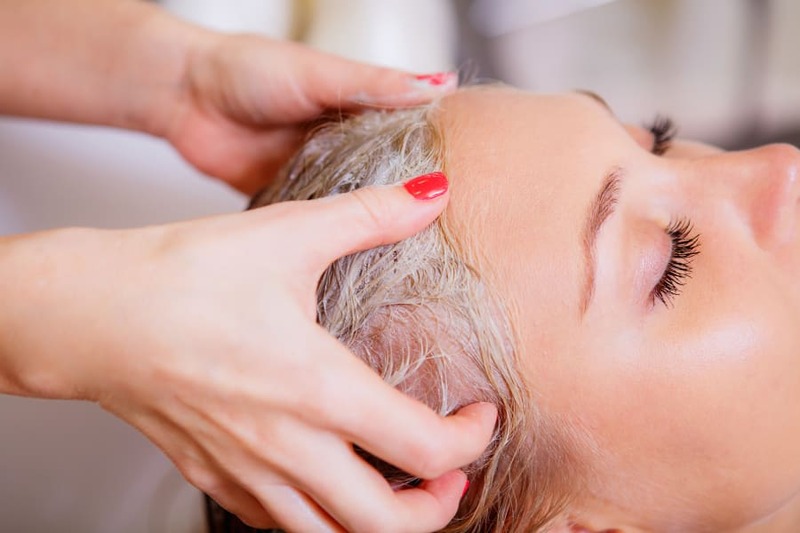 Combine ingredients well, and liberally apply to hair and massage. Even better when someone else can massage it in for you. For when you're not feeling like coffee, this lemon scrub is a simple (and delicious) way to exfoliate your whole body. 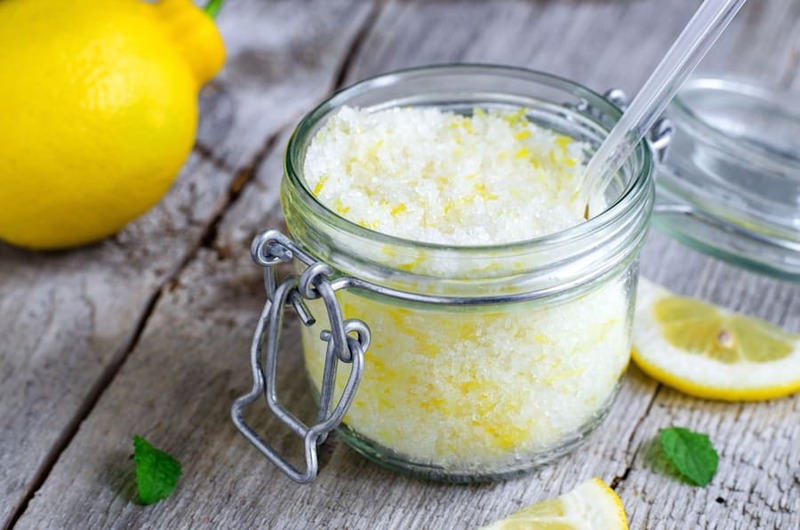 This lemon tart-inspired scrub is refreshing and zesty, leaving your skin feeling silky smooth. Combine all ingredients together. Add more sugar or oil if too wet or dry. Mix all ingredients together until well combined and store in a jar. Lavender is known for its calming, restorative properties. 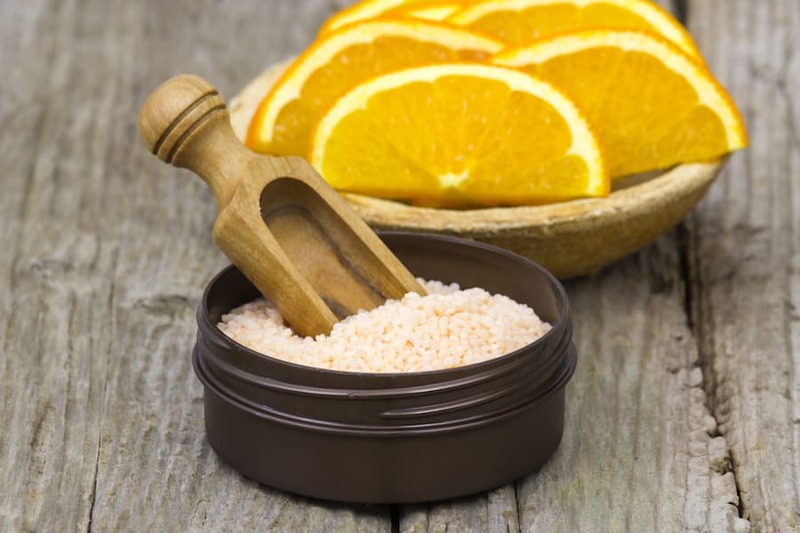 This bath salt recipe is uplifting thanks to the orange, as well as relaxing due to the spicy and warming sensation of clove oil. The citrus and woody flavour combination is addictive -- you'll never want to leave the bath tub. 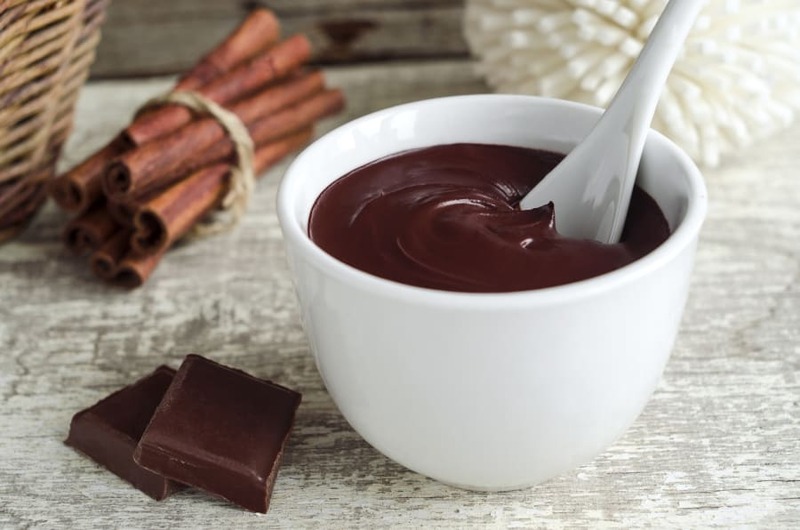 While you're soaking in the tub, why not put on a cacao face mask? This cacao face mask is as close to chocolate as a beauty product can get, and by that we mean you can eat it. Try to save some for your face. Combine all ingredients until smooth and apply to your face and neck. "One for my face, one for my mouth."